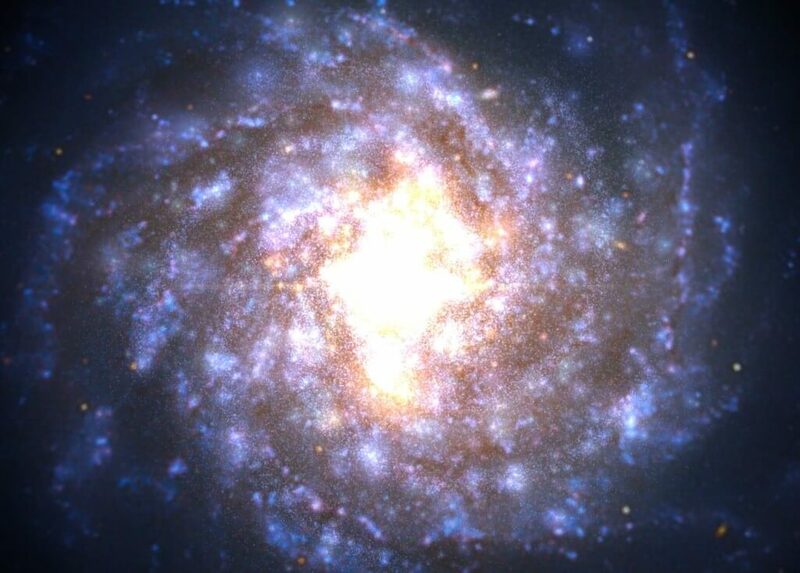 100,000 stars is a WebGL Experiment that lets you view the Milky Way Galaxy, you can zoom in and out with the mouse wheel and click and hold the left mouse button to change the viewing angle. Its pretty impressive and really shows how small and insignificant we really are. Check it out here 100,00 Stars. PS – It’s best viewed on the Google Chrome web browser.